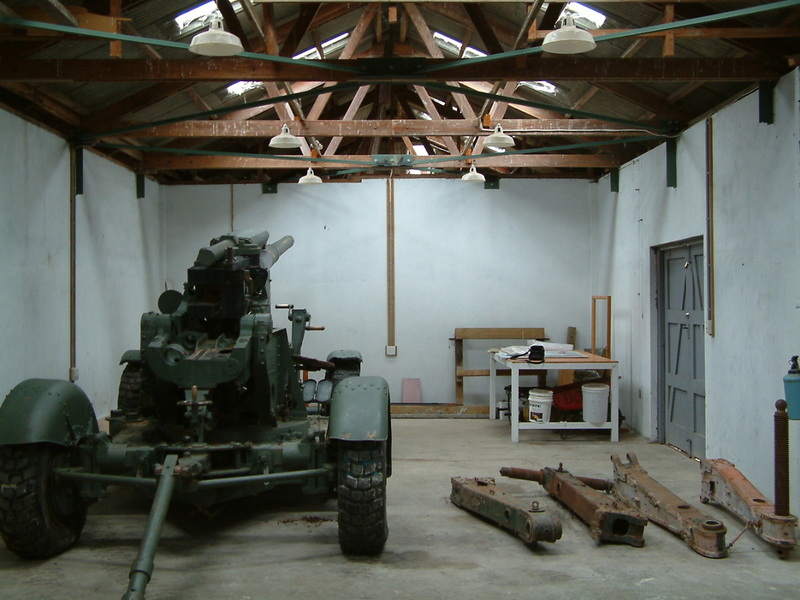 Quartermaster's store for the purpose of developing a museum and an area to display guns. 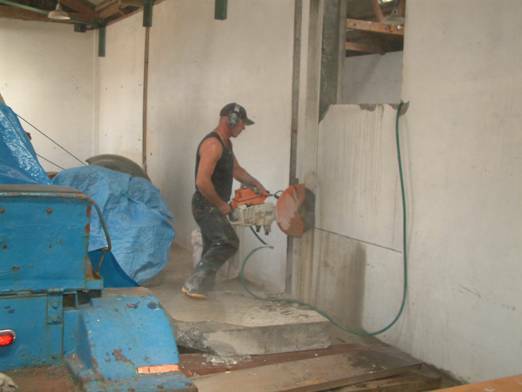 the Quartermaster's Store, which will become the main display area. 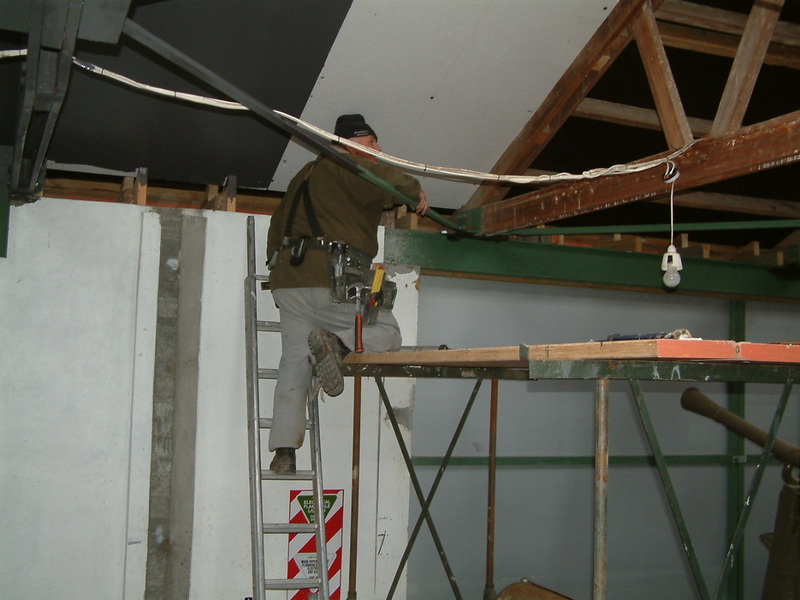 Work is proceeding on building the displays. 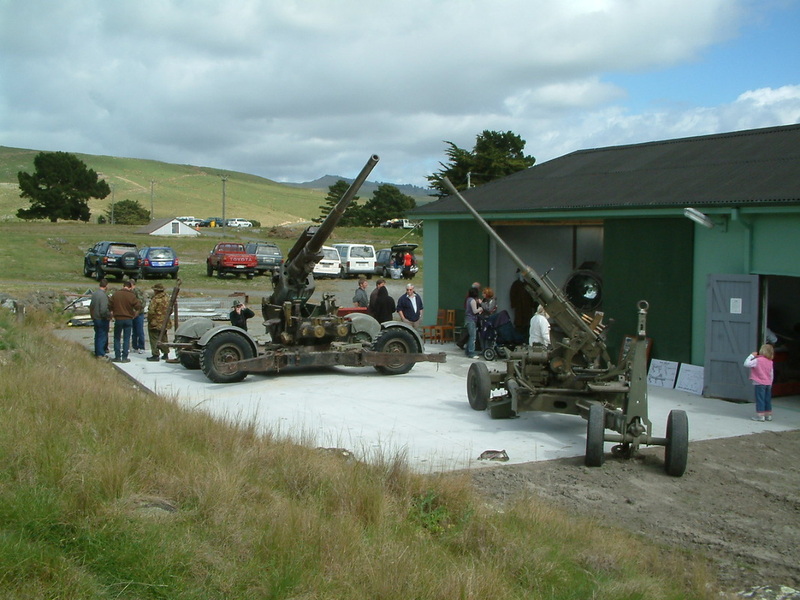 The Trust has a small but enthusiastic team which has put many hours into cleaning and restoring our 3.inch anti-aircraft gun. 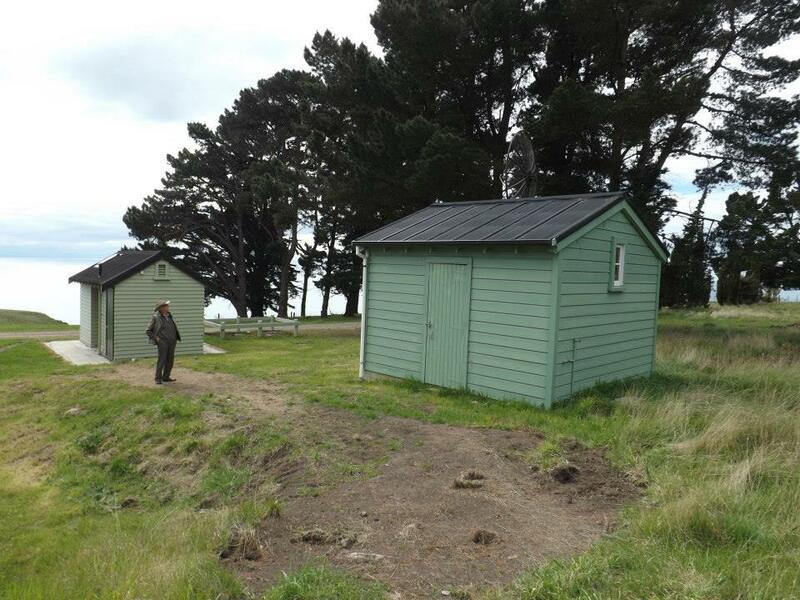 The purchase of a radar set which had been used at Godley Head was the stimulus for recreating the radar hut. The hut has been completed and we are working on completing the display. 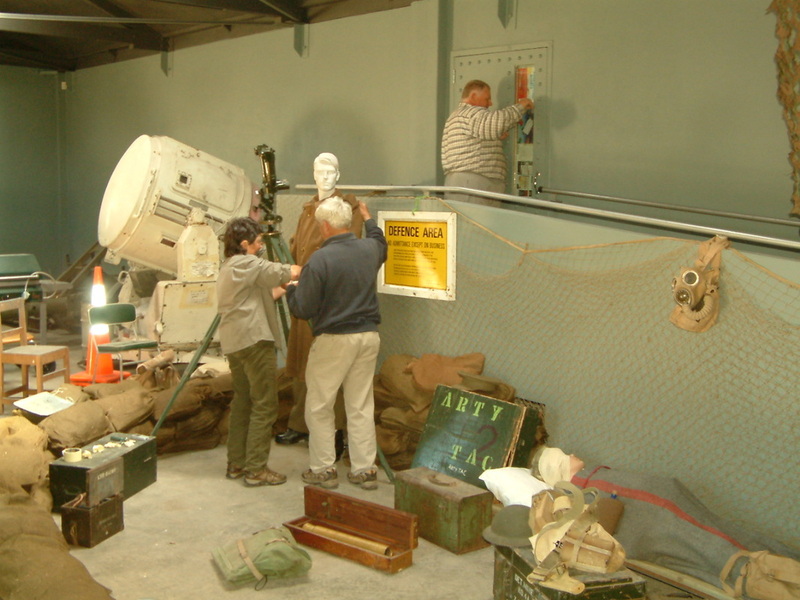 Interior looking towards the radar unit.